Im going to Berlin! Aw, man, I'm so pumped about this! In a few hours I'll be landing in Berlin. 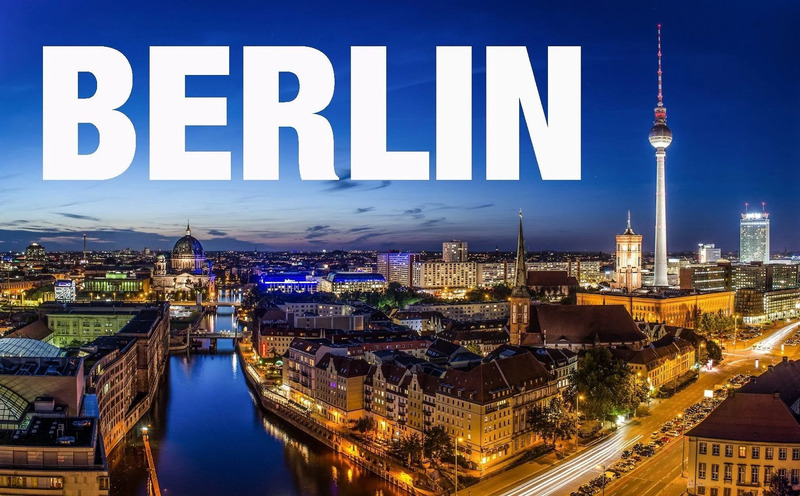 I’ve never been to Berlin before but I’ve heard nothing but good things about this city. I’m very very VERY excited to go and explore for myself.